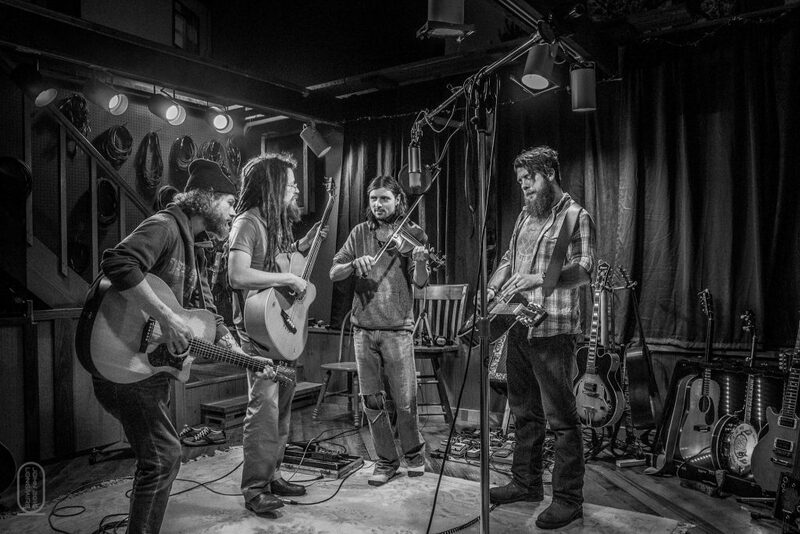 Americana’s wild child, ClusterPluck, mixes bluegrass, folk, rock, and country into a hearty sonic stew. Throwing tradition aside, they utilize electric guitar, acoustic guitar, acoustic bass, dobro, mandolin, banjo, and three part vocal harmony. This three piece band from St. Louis, MO produces an up-beat, grassy energy with a little country jam for listeners of all ages to enjoy. They have played various well known venues including: Cervantes’ Masterpiece Ballroom & Cervantes’ Other Side (Denver, CO), Delmar Hall (St. Louis, Mo), The Bottleneck(Lawrence, KS), Georges Majestic (Fayetteville, AR), Rose Music Hall (Columbia, Mo) and The Old Rock House (St. Louis, MO), as well as music festivals including: Wakarusa, Harvest Festival, Summer Camp, and Revival.